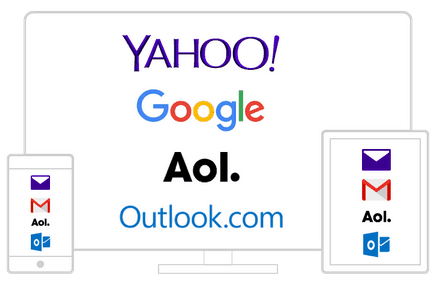 Yahoo wants to be the central hub for all of your email, including its rival, Gmail. Here’s a look at how to set up your Gmail account in Yahoo Mail. Yahoo recently added the capability to add your Gmail account to your Yahoo Mail. After adding your Gmail account, it will fetch your recent 200 messages, and allow you to search your entire Gmail archive (including attachments). 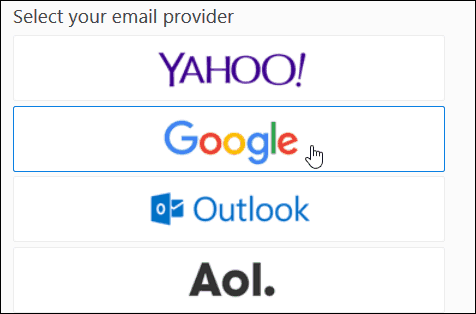 If you have multiple email accounts on different services, Yahoo can be your central hub to manage Outlook (Hotmail), AOL, and, of course, Yahoo email. It also provides the ability to sync Facebook, LinkedIn, Twitter contacts. You can also do this on your mobile device with the Yahoo Mail app, but here’s a look at doing it via the web interface on a computer. 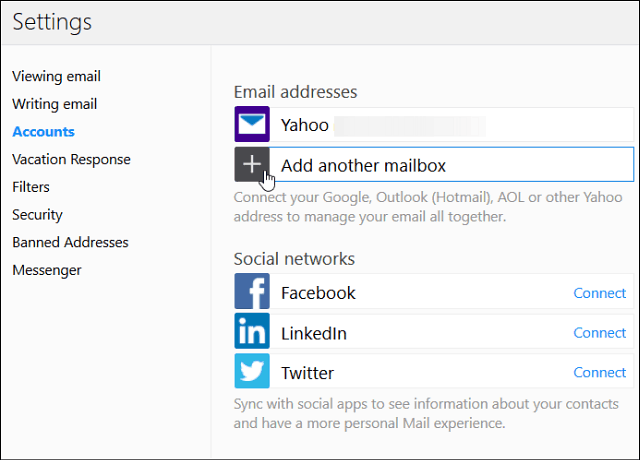 From Yahoo Mail, go to Settings > Accounts and select Add another mailbox. Then select Google from the list of providers. Now it’s just a matter of following the onscreen instructions. You’ll need to enter your account, description, and credentials. Of course, if you have Two-Factor Authentication enabled (which everyone should), there’ll be an extra step. After you’ve created the account, you’ll see your Gmail account is pending while it gathers your emails. Then you can send, receive, and manage Gmail from the Yahoo web client. You’ll be able to manage Gmail via the Yahoo Mail app on Android and iOS, too. Why would you want that? Just can’t think of any case you would want this feature. Doesn’t pushing your gmail to your yahoo account accomplish the same thing? I already have my gmail set to get pushed to my yahoo mail and it works fine. 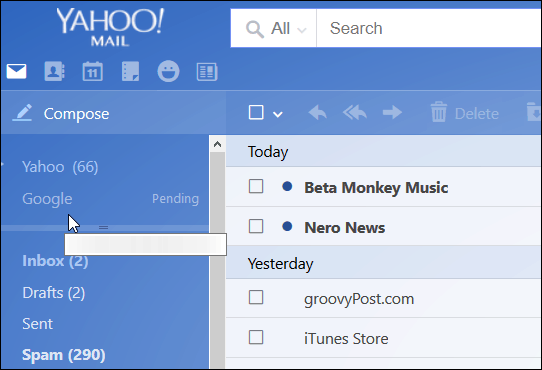 Is there a way to then disable my Yahoo mail? I like the Yahoo app better than Gmail, but I use Gmail because it plays better with imap (Yahoo uses a non-standard setup). Anyway, all of my Yahoo mail pushes to Gmail, so I’d rather see just my gmail account, not my Yahoo one, by default. I have been waiting days for this to pending thing to end, and for the Gmail to come up……. Well, there are perfectly good reasons to use this feature. The Gmail app is the default email app on Android and I like to use it to manage my work email. And I don’t want to mix work email with personal email at any level. Besides the Gmail app, I haven’t found any other good email app on Android that can manage multiple accounts well. Even the Outlook app has its quirks. I found the Yahoo email app well designed and easy to use. It makes managing multiple accounts a breeze. Definitely worth an install. Hi. I tried this and when I click add account add another email is not a choice. it’s not there. It only shows the twitter and facebook links. There for I can’t add my gmail mailbox. Any help on how to accomplish this is appreciated. I have the same problem — “Add another mailbox” is not an option on the Account screen. Did you get it to work eventually? I am having this same exact issue, only recently. Any ideas? I have 2 gmail accounts and I want both of them to show up in my yahoo inbox. why is that not possible? I have had my gmail account linked to my yahoo inbox for several years. I changed my gmail password the other day, and now I can’t find where/how to change that gmail password in my yahoo inbox. I thought I’d just delete and start all over, but when I go to Settings>Accounts> the “Add Another Account” option is not there. Any help would be greatly appreciated. Thanks! I am trying to use the app with Gmail, but it never completes syncing. Waited hours. Shame, because I really liked the Yahoo Mail app. 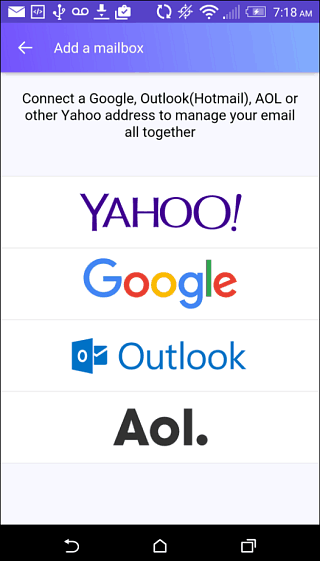 I don’t have a Yahoo email address anymore, but the app is my favourite and I’ve tried most of them. Anyone got a fix? I tried re-adding my Google account, but still the same. I’m trying to add my gmail to the Yahoo mail app, however I’m not allowed to do so. I get an error saying that there’s already a gmail account that’s logged in…when I logout and try again, I get the same error. I’ve cleared access rights in my gmail account and tried everything again, but I end up back in the same place. The Yahoo app won’t let me add my gmail account. Any help anyone can provide on how I can get passed this error I would appreciate it. Thanks.